There’s a Garrett® turbo for just about every size of diesel or gasoline light vehicle engine – from 0.6 liter power units to 6.7 liter and everything in between. For heavy vehicles and off-highway equipment, Garrett’s product range meets the needs of engines with power ratings from 60hp to a mighty 4000hp. 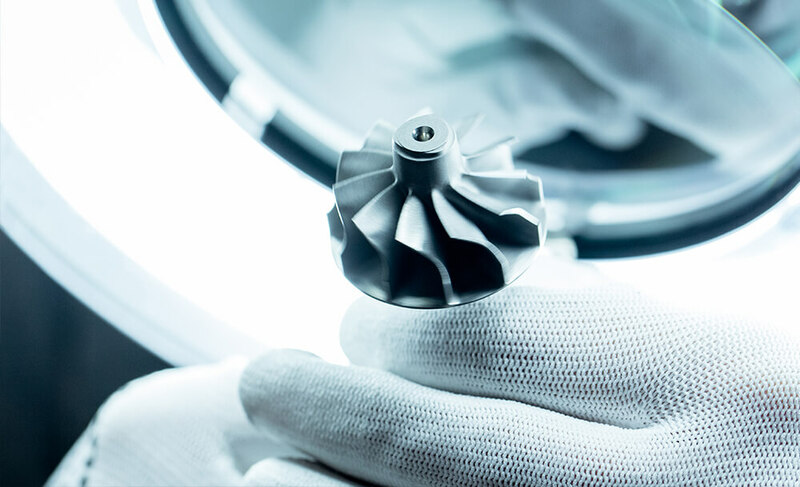 The Garrett portfolio extends to over 3,500 models – from free-floating and wastegate turbos to world-leading Variable Nozzle Turbine technology and Two Stage systems.  Many turbos feature advanced actuation systems that integrate turbo control with the vehicle’s ECU.  Our data for searching by Garrett Part Number and by OE part number is by far the easiest and most accurate route to find the correct turbo. This will give the best results for the user. 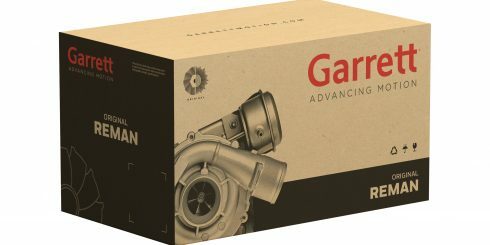 Each Garrett® Original Reman turbo is re-assembled to the same specifications as original new parts and inspected against original production drawings. 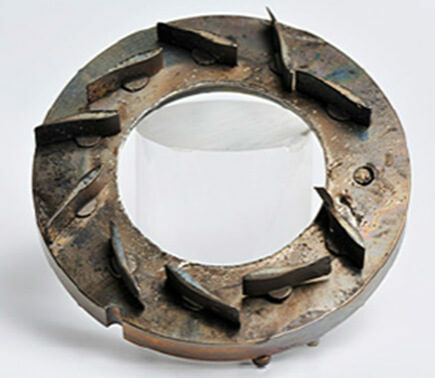 As a starting point, Garrett remanufactured turbos receive several new original components, such as actuators, compressor wheels, bearing systems, seals, O-rings, piston ring seals, bolts and clamps. 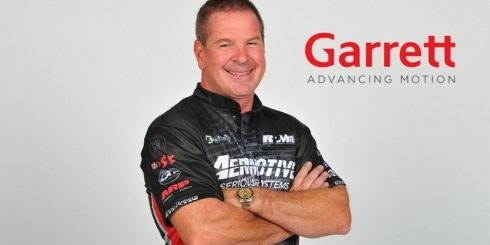 With championship aspirations heading into the 2019 NHRA Pro Mod season, veteran Steve Matusek today revealed a major partnership with Garrett Advancing Motion and its technology-driven line of turbochargers. 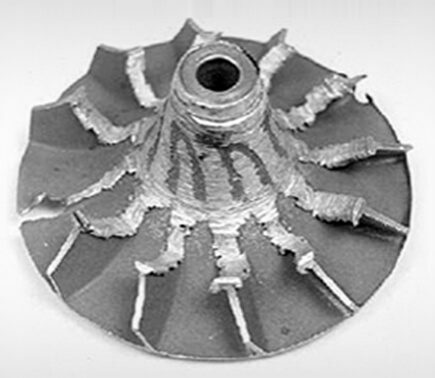 Garrett Motion has been producing turbochargers since the 1950s. 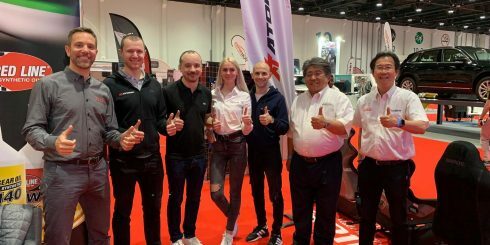 Since that time, the technology has become synonymous with high-end performance in vehicles, but turbos are also now commonly used by automakers around the globe to improve energy efficiency through engine downsizing. Can you speak turbo? 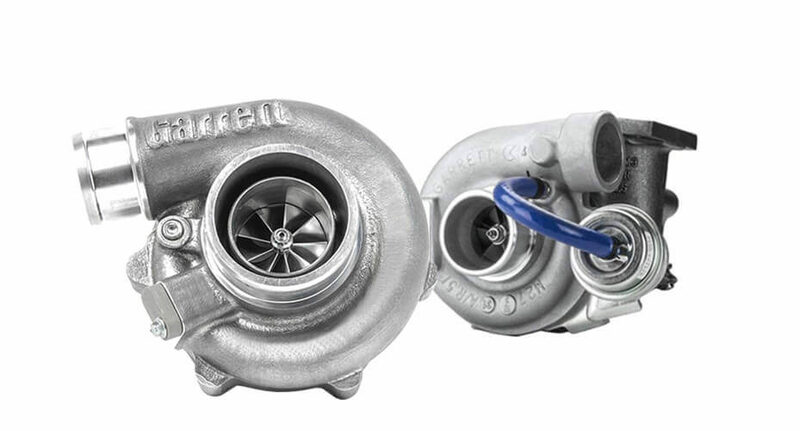 The information on a turbo housing name plate will help you specif the exact replacement turbo you need and will also reveal the key components that make each Garrett turbo so special. 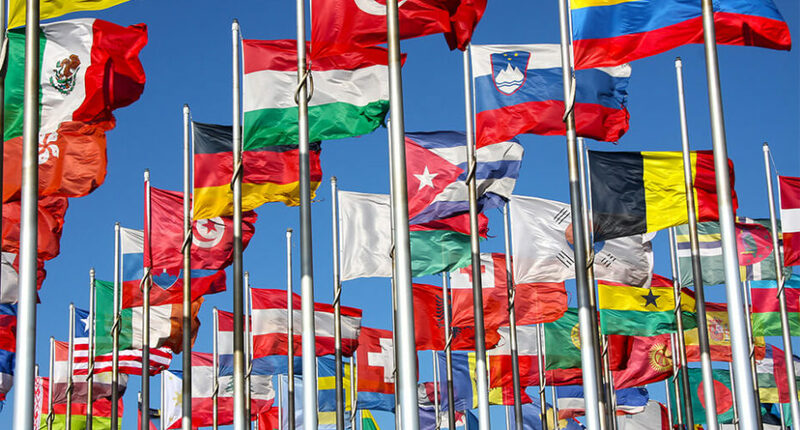 Garrett – Advancing Motion selects only the best distributor partners on each continent to uphold the values associated with the Garrett brand.  We rigorously assess every single one of our 400 distributors in 70 countries on a wide range of measures linked to customer service, technical know-how and product availability. 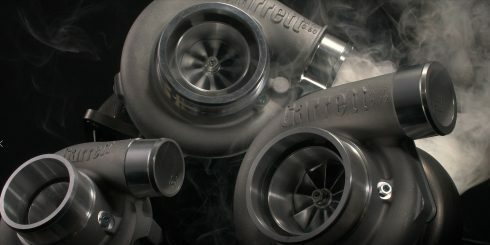 If you have ever wondered: “What is a turbocharger?, How a turbocharger works?, How you install a turbo?, How to identify an original Garrett turbo?, How to become a turbo expert?, Why does a turbo break down? 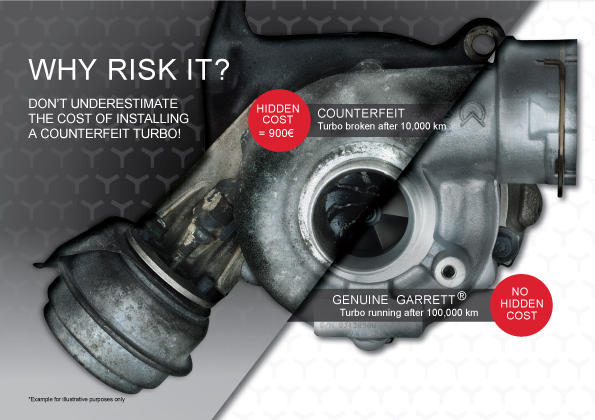 or Where can I buy a Garrett turbo?” … then Installer Connect is the place to be! 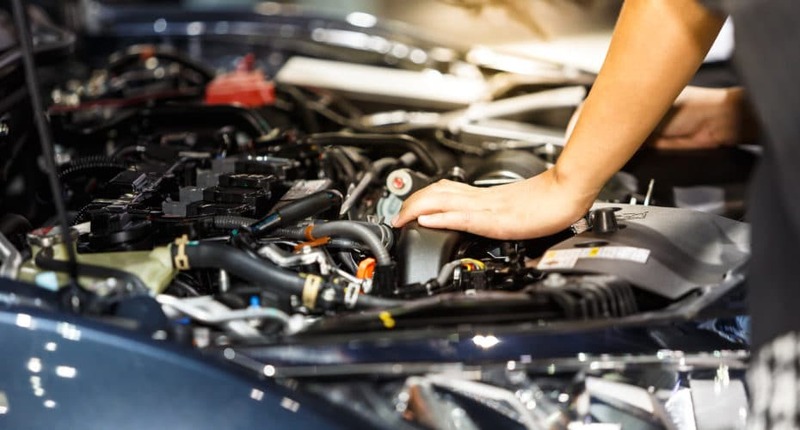 If you think your vehicle might have a turbo-related problem, stop before you replace because turbo damage can often be a symptom of an underlying problem rather than the cause itself.  A lack of power, noisy performance or excessive smoke or oil consumption could result from many causes.